For many business leaders, social media is something to be worried about or even frightened of. And for some, it’s even considered irrelevant compared to other forms of online marketing – such as search engine optimisation. But the reality is that social media can provide you with the sort of exposure you need to take your business to the next level. This article will explain exactly how social media can give your internet presence a boost. Consumers see a company’s Twitter or Facebook profile not as a one-sided advertising format – but as a place in which they can communicate their worries or problems. Many company social media profiles now double up as a customer service help desk. Say your firm is a local bus company and a breakdown has caused delays to services across your network. It’s often the case that the default move for disgruntled commuters will be to send a tweet or other post to your firm’s public profile. And while this will require some customer relationship management work, it’s also the case that you can show just what a reputable and organised company you are by responding promptly and helpfully. Targeted advertising, of course, isn’t something that’s particularly new – even in the realm of the internet. Digital marketing practitioners have been making the most of targeting since the early days of Google AdWords, and that’s still the case. But social media has increased the rate at which this happens. With users sharing so much information about themselves and their lives on social media platforms, it’s really no surprise that there are so many interest-related and demographic targeting options available. 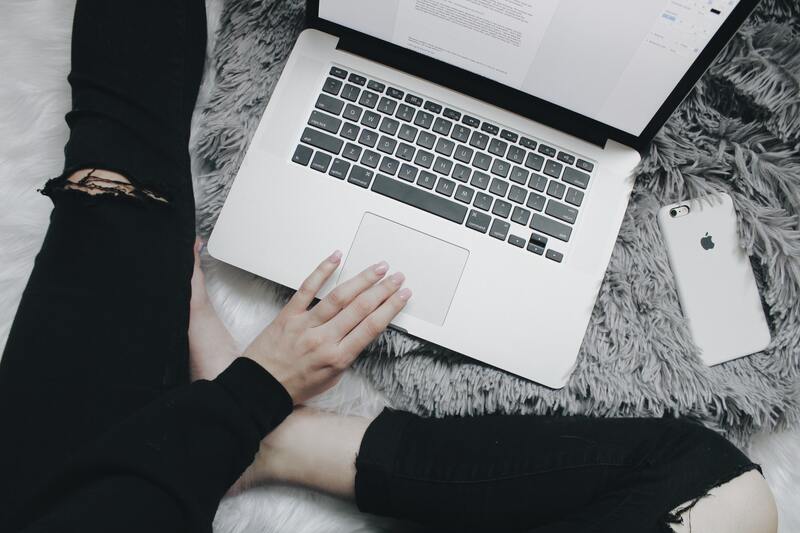 By finding and creating a key audience of potential consumers, you can use social media to cut out the noise and reach the consumers who really matter to your business. It’s an old school viewpoint, but it’s true: images are powerful in advertising, and they can often mean the difference between an engaged customer base and a non-engaged one. 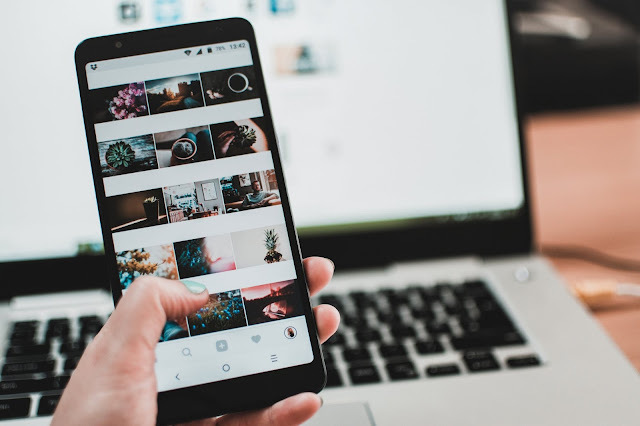 In the world of social media, there are plenty of opportunities for image-sharing: from the classic header or cover photo opportunities to image-centric platforms like Instagram, you won’t be short of chances to share. Social media video creation is possible using online tools, while there are plenty of low-cost image libraries available for those days when you’re short on content. In short, there are lots of different ways in which social media can be beneficial to a business looking to expand its online presence. You can choose to use social media for targeted advertising purposes, for example, while you can also use it to share top-notch image content. And, indeed, you can choose to merge all three – and go for a multi-purpose social media profile system which addresses all customer concerns no matter where they strike.